Estonia's Ott Tanak claimed victory on the Rally of Germany's opening super-special stage on Thursday and then blasted the conditions as "terrible". 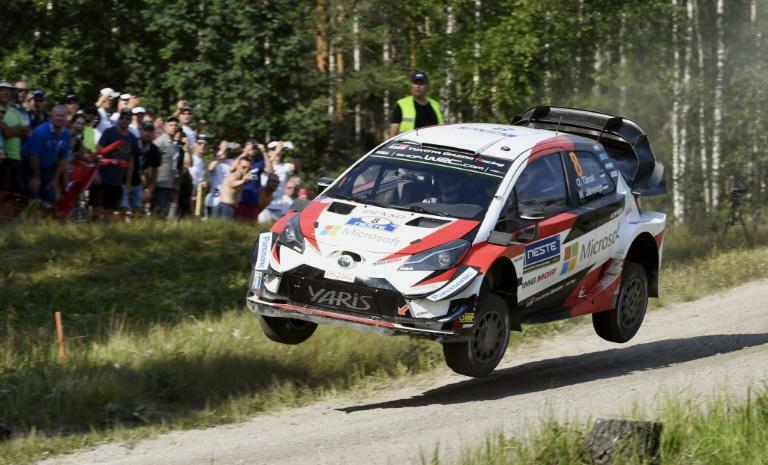 Tanak, who won last time out on the Rally of Finland, took his Toyota to a 0.4sec lead over Dani Sordo in a Hyundai and 0.5sec ahead of Skoda's Jan Kopecky as the championship moved back to asphalt after four races on gravel. "It was terrible, never had that bad a SSS," tweeted Tanak. "It's tight for these cars and there's so much understeer. I guess it must be the same for everybody because it really is terrible." Tanak is third overall in the world championship after eight rounds.